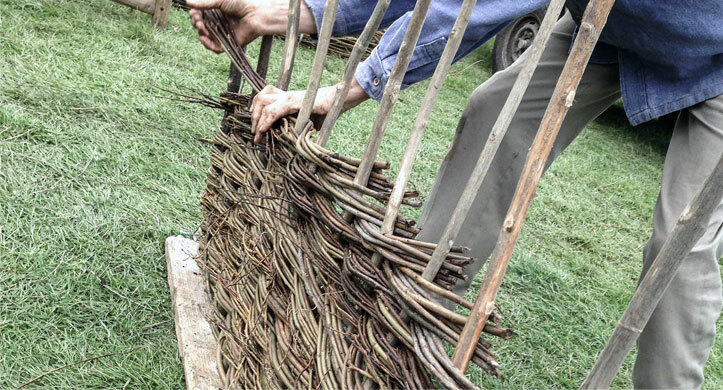 Simon Fowler has been working within traditional rural crafts for over 25 years. Simon lives in the Peak District National Park near Matlock, Derbyshire, sourcing materials for his products from local woodlands managed sustainably on a long term basis to conserve wildlife and to preserve our landscape heritage. Simon runs several different training courses at Sparklow Wood set in the beautiful Peak District near to his home. We harvest all our own raw materials from woodlands within Derbyshire and Nottinghamshire. Using such local sources reduces our use of fossil fuels in transport which reduces our contribution to climate change. Using local sources also means we are putting something back into our own locality through managing woodlands. Our products are mostly derived from local woodlands through renewable harvesting methods. Each woodland is worked under the terms of a long term management plan to enhance its scenic and wildlife conservation value. Basically, we are carrying out work for conservation organisations such as the Wildlife Trusts and the Peak Park Authority, whose purpose is to improve the woodlands they own. The raw materials are derived in two main ways: thinning of large standard trees and coppicing. Thinning means we fell the smaller less vigorous trees to allow more space and light for the remaining ones to grow on to their full size potential. 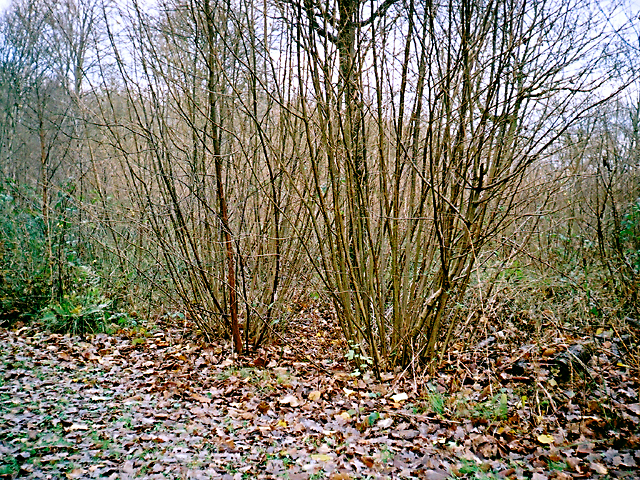 Coppicing involves the regular cutting of smaller rods and poles on a repeat cycle of anything from 7 to 20 years. Each time, new shoots spring up from the cut stems and are allowed to grow on for the allotted cycle until ready for coppicing again. All our raw materials arise from managing woodlands. This management is necessary for the long term health of the woodland and its capacity to support a varied range of plants and animals. All the woods we work in have long term management objectives which we undertake on behalf of the relevant conservation organisation. We also help to ensure the continued future of these woodlands, not only through good practical management but by also giving them an economic value, via our business activities, which future generations will want to preserve.